PayPal, eBay’s money transfer service, could be offering a new form of payment – with the possibility of implementing cryptocurrency Bitcoin to become a reality in the very near future. “We think bitcoin will play a very important role in the future. Exactly how that plays out, and how we can best take advantage of it and enable it with PayPal, that’s something we’re actively considering. It’s on our radar screen,” said Donahoe. PayPal customers are currently charged a fee of around 2 to 3 per cent for processing payments, while Bitcoin payments will cost much less for users – due to the transfer not going through clearing houses or banks. It was back in February 2013 that Donahoe highlighted his interest in PayPal’s involvement in digital currencies. “There is nothing holding PayPal back from pursuing digital payments today, as part of eBay. In fact PayPal is pursuing digital payments and is the leading digital payments alternative in many different environments,” explained Donahoe in his interview in February. 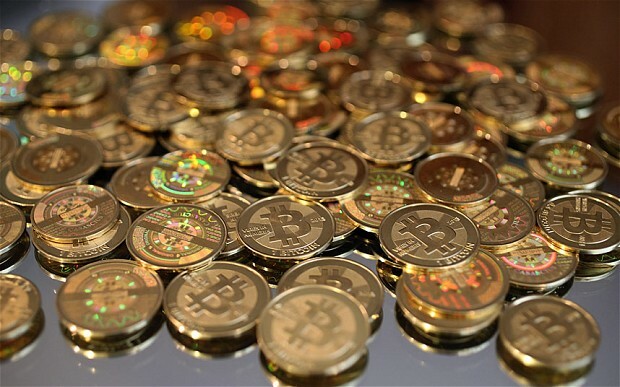 April saw eBay introduce a virtual currency section for its US customers – where users were permitted to purchase and sell digital currencies along with mine contracts and equipment, where detailed in the classified ad formats stated that deals are managed outside of eBay, while bitcoins or alternative digital currencies are still not acceptable forms of payment by the online auction marketplace.